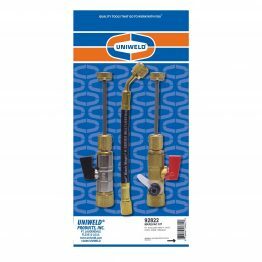 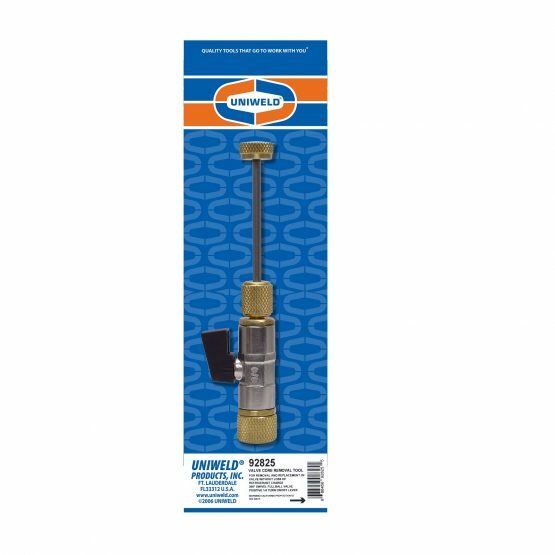 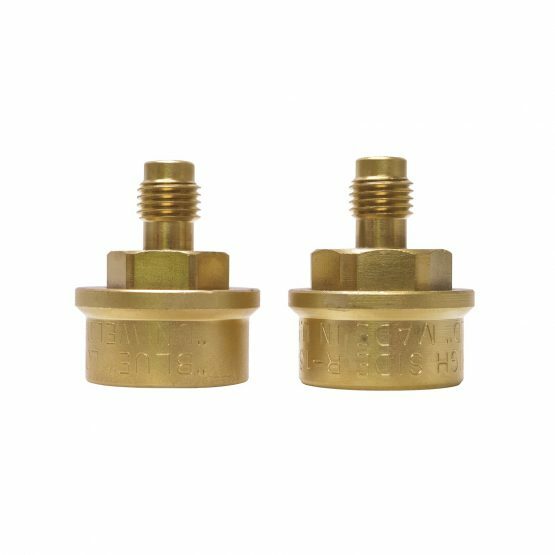 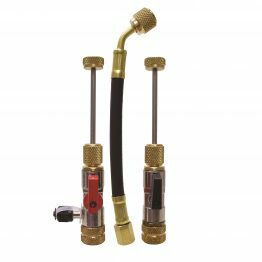 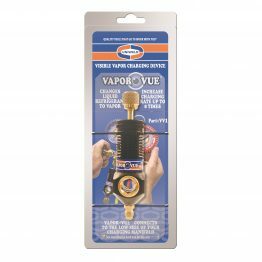 Valve Core Removal – Uniweld Products, Inc.
Uniweld's Valve Core Removal Tool can remove and replace valve cores without losing the system's refrigerant charge. 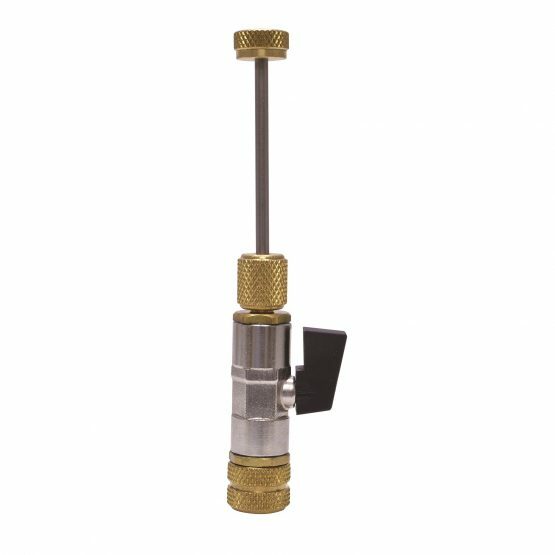 Now you can temporarily remove valve cores for unrestricted line flow, providing faster recovery, evacuation and recharge of a system. 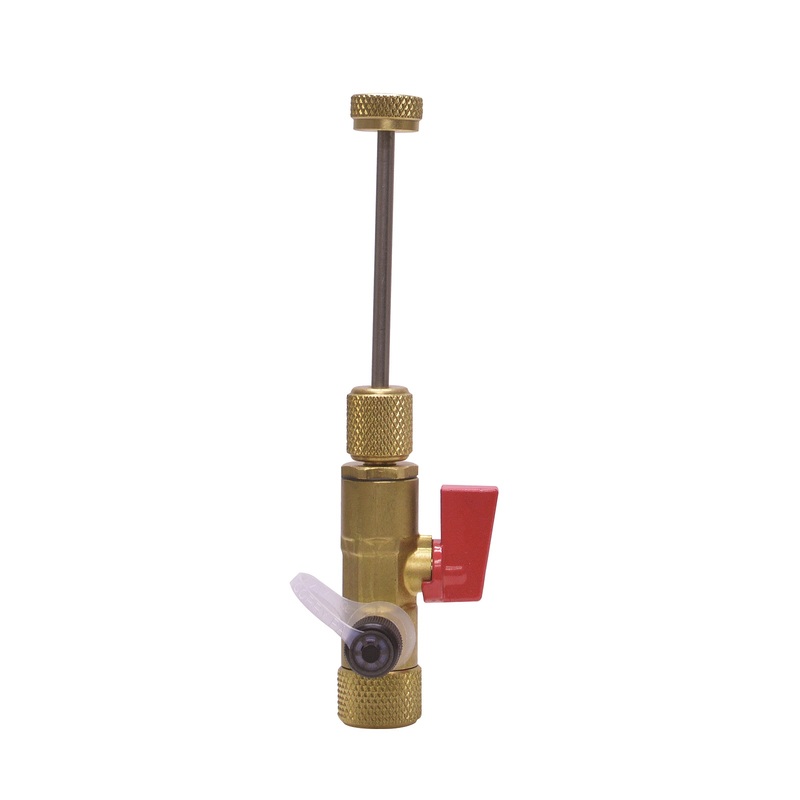 The 3/8″ full flow ball valve, with positive 1/4 turn on/off, swivels 360° for easy access to the system service valves. 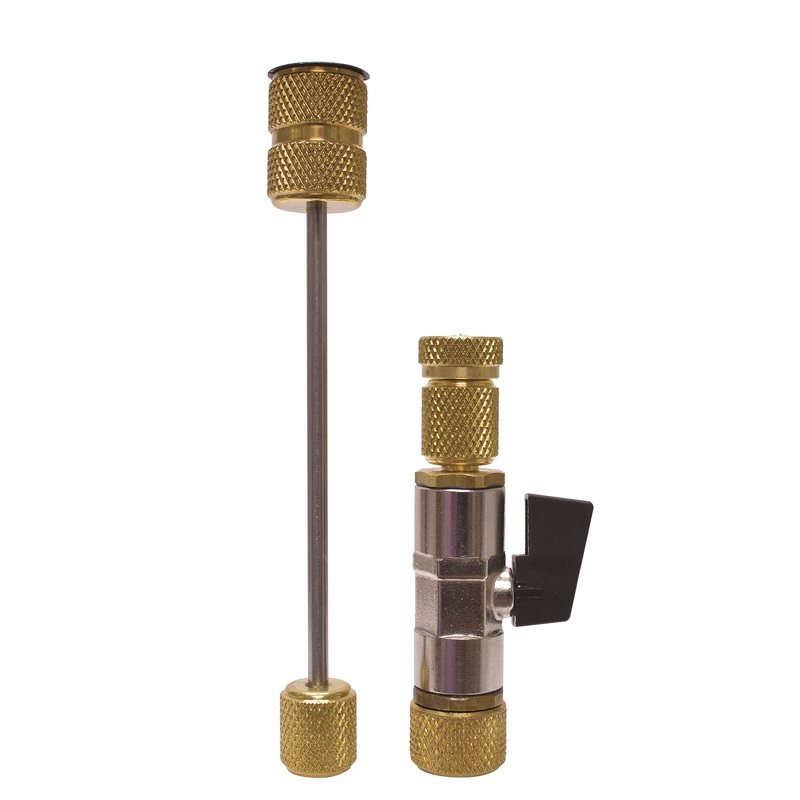 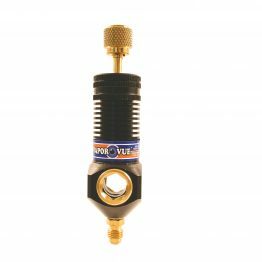 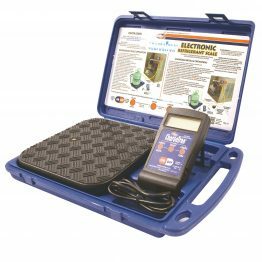 Attach and isolate a micron gauge at the system using the Valve Core Removal Tool with 1/4″ side port adaptor. 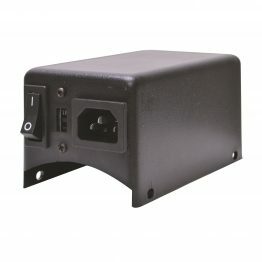 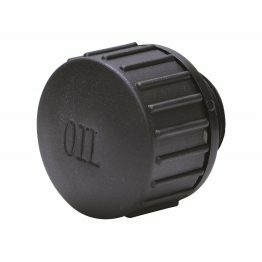 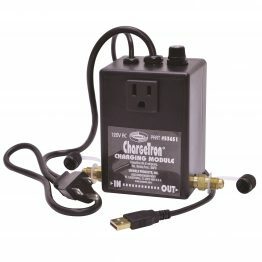 Compatible with all refrigerants, including R-410A.